Many of you know that VMware has a technology called vSphere Integrated Containers (VIC). It involves launch of Docker (and others) virtualized containers in small virtual machines with a lightweight operating system based on Linux distribution. This operating system is VMware Photon OS 1.0, which has been finally released just recently. This is the first release version of this operating system from VMware, but in the long view it can become the main platform for virtual appliances by replacing the everlasting SUSE Linux. With the use of Photon OS every container is running in a corresponding virtual machine, not the usual one, but created on-the-fly with the Instant Clone technology. The Instant Clone technology involves on-the-fly creation of virtual machine clone (VMX-file and process in memory), which uses the same memory (Shared memory) that the parent virtual machine does. At the same time, the child virtual machine cannot write to the shared memory and uses the allocated memory to write its own data. With disks, it is just the same: with the use of Copy-on-write technology, the changes of the parent VM basic disk are written in the child VM delta disk. Fast update tools (tdnf), which allow scanning and timely updating obsolete application packages. Photon OS system built on 4.2 kernel supports btrfs file system with all of its options in addition to overlayfs. Up to 26% of performance improvement as compared to bet versions (based on the micro benchmarks). Now kernel load time is about 200 milliseconds. The OS itself takes 384 Megabytes of the operating memory, and 396 Megabytes on the disk. 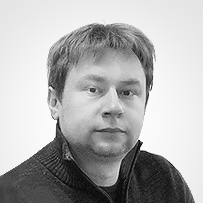 A lot has been done in terms of security – the whole Photon OS source code has been thoroughly reviewed. The code has been examined with different security analysis tools. Besides, third-party companies were involved to search for potential vulnerabilities. Also, in addition to Photon OS, online documentation Photon Administration Guide has become available. To download VMware Photon OS 1.0 and join developers’ community at GitHub follow the link: https://github.com/vmware/photon . After Photon OS has been released, many started wondering how containers work with their data storages. 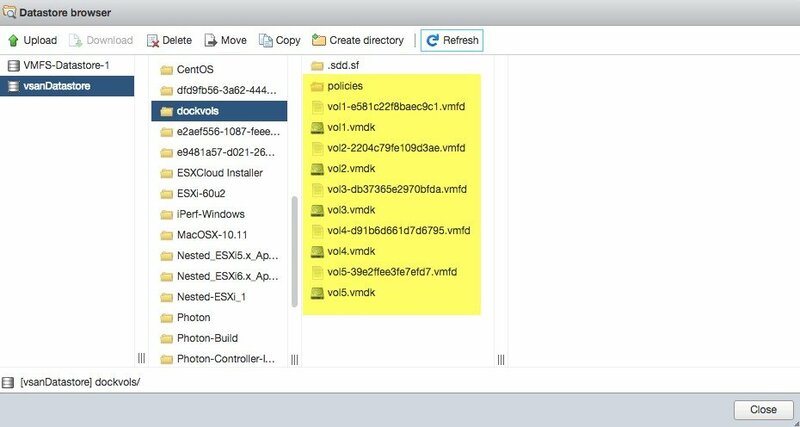 For this issue, VMware has released technological preview of vSphere Docker Volume Driver, which allows working directly with virtual storages just from the Docker containers of version 1.9 and higher. As can be seen on the picture, we’ll need to install Volume Driver on VMware ESXi servers, as well as vSphere Docker Volume Plugin on Docker Host virtual machines, where our containers will be run. 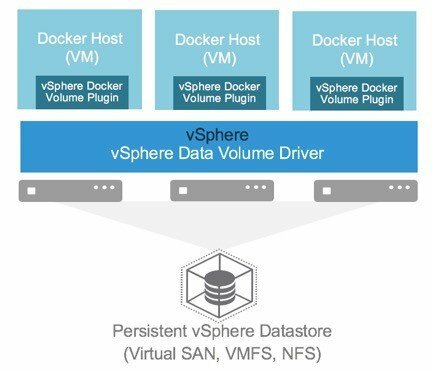 Also, we can see that for the storage the solution supports basically everything supported by vSphere platform: VMFS volumes (local and general), NFS storages, as well as Virtual SAN volumes (and, accordingly, their data redundancy policies to provide fault tolerance). vSphere Data Volume Driver component is installed on VMware ESXi 6.0 (or higher) servers in the form of usual VIB-package. Deploying Photos OS, which will serve as Docker Host. Installing VMDK Plugin (Docker Volume Plugin) provided as RPM-package to guest OS (Photon OS). Creating volume to be used by the container. Starting container from the machine with Photon OS and directing its storage to the newly created one. It should be noted that storages can be created on Virtual SAN clusters, as well. The volumes can be created considering Failures to tolerate (FTT) or QoS policies. The VMDK-disks themselves with Docker storages can be seen in standard storages browser in vSphere Web Client. VMware Photon OS is VMware advanced development, which will allow not only applying vSphere Integrated Containers technology in the production environment, but also unifying services and virtual modules delivery by VMware.